Our team of dedicated professionals is devoted to helping you improve any aspect of your golf game. Our Pros will demonstrate and teach basic and advanced golf game principles and innovative techniques. Observing and correcting body motion, hand and foot position, swing trajectory, and other skills will improve your proficiency. Comprehensive instruction is available to all members for an additional fee. 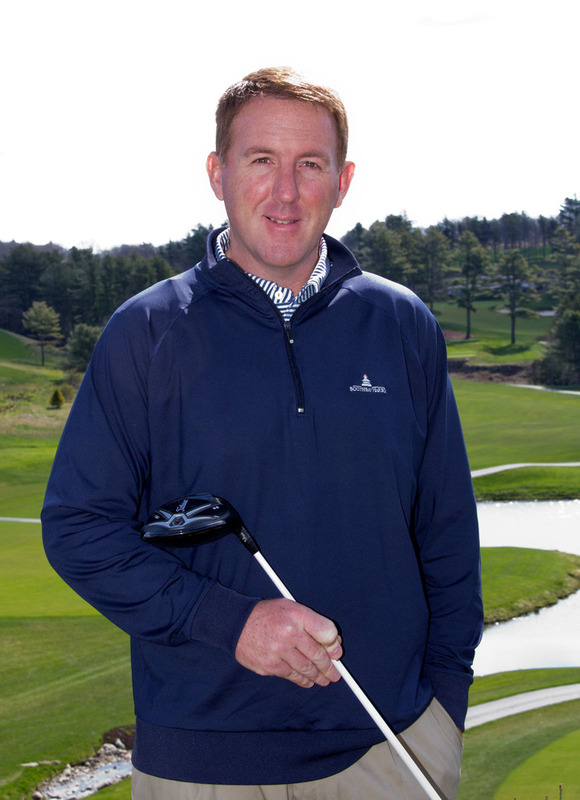 Career Highlights: Todd has been playing and teaching since attending the 1992 Masters Tournament. He has built his career at prestigious clubs such as Indian Hill Club and Ivanhoe Club in the Chicago area and Interlachen Country Club and Isleworth Country Club in Central Florida. He just completed his 5th consecutive Boston Marathon in April and will be coaching the Boothbay Region High School Varsity Golf team for the second year. Passions: My father was a very good local player and he introduced me to the game at a very young age. I played golf all the way through college, then became an assistant coach at Rend Lake after playing. I decided to move into the golf business and am now working towards becoming a Head Professional. CAREER HIGHLIGHTS: Chad has been providing golf instruction year round for the past 24 seasons at some of the most prestigious clubs in the country. He has served the memberships at Sycamore Hills Golf Club in Indiana, Maidstone Club in New York, The Bear’s Club and Calusa Pines Golf Club in Florida. He has had the opportunity to work directly with Jim Hardy, James Seickmann, Mike Adams, Art Sellinger, Rick Smith and numerous other Top 100 Instructors in many golf schools over the years. This is Judy’s 2nd season at BHCC. She is a Golf Digest Magazine Women Top 50 Instructor and a Golf Range Assoc. of America Top 50 Growth of the Game Instructor. Originally from New York, she has a teaching business in Palm City, FL in the winter. Lucas is spending his 4th season at BHCC. Originally from Kentucky, he has spent his winters at Bear Lakes CC in West Palm Beach and at Calusa Pines Golf Club in Naples.